Bass Pro Shops Founder Johnny Morris and Correct Craft CEO Bill Yeargin represent the boating industry on national Recreation Committee. The first meeting of the U.S. Department of Interior’s Recreation Committee took place on July 17. 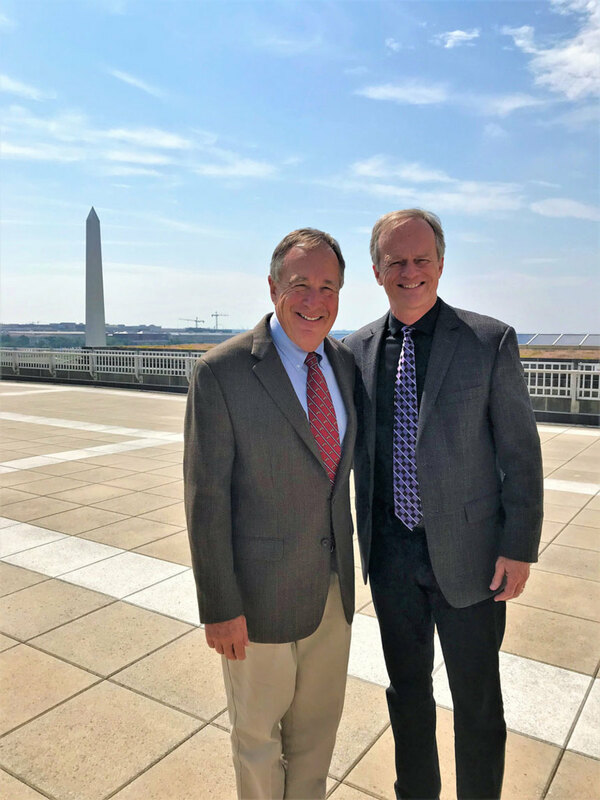 Correct Craft CEO Bill Yeargin and Bass Pro Shops Founder Johnny Morris represented the boating industry in the gathering of outdoor recreation experts. Interior Secretary Ryan Zinke chaired the meeting and presented a plan to reorganize the Department of Interior. If the plan is implemented, it would be the first time in 150 years that the department has been substantially changed. A subcommittee was formed and tasked with providing input and suggestions to the full board about potential changes. Other points of discussion included how technology could improve the national park experience and how private-public partnerships could improve the national parks’ infrastructure. There were also discussions about access, an important issue for the boating industry. Subcommittees were formed around each of these topics.